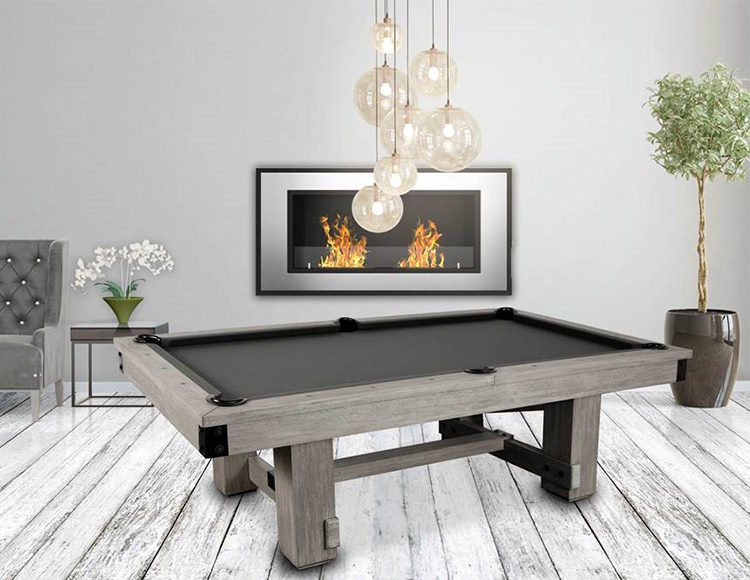 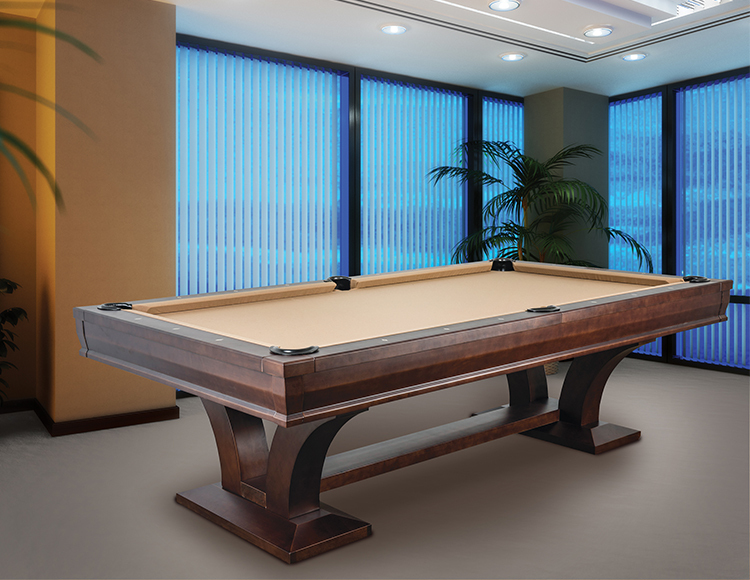 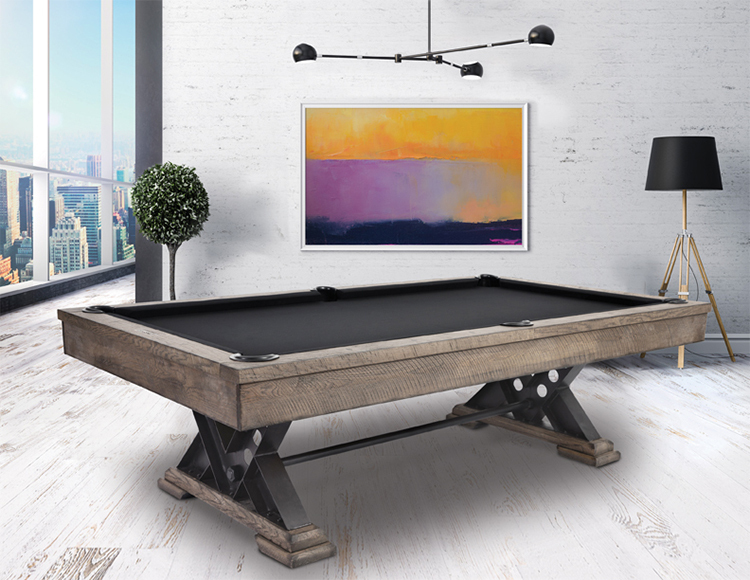 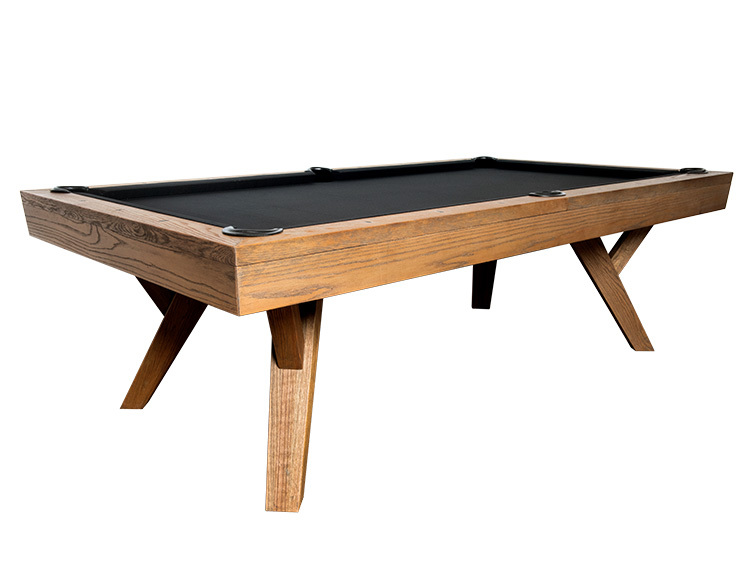 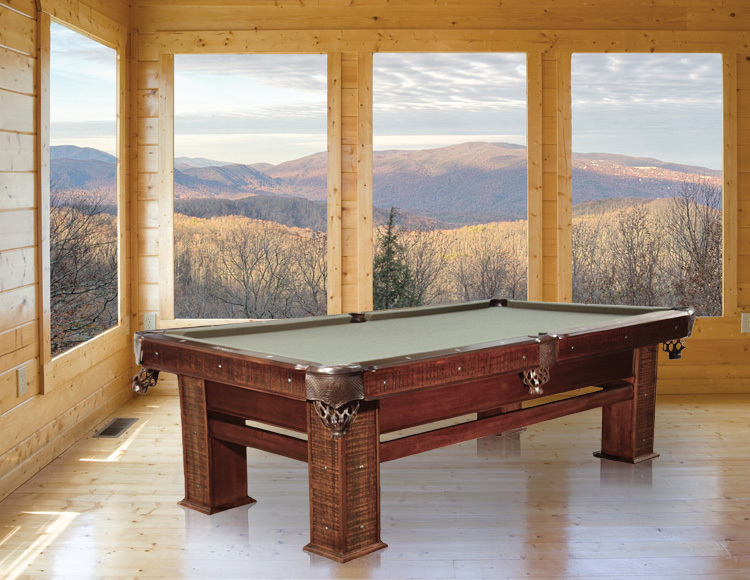 Home and Recreation provides the finest billiard tables that include hand crafted exotic woods and playing surfaces using renewable resources and international fair trade artisans. 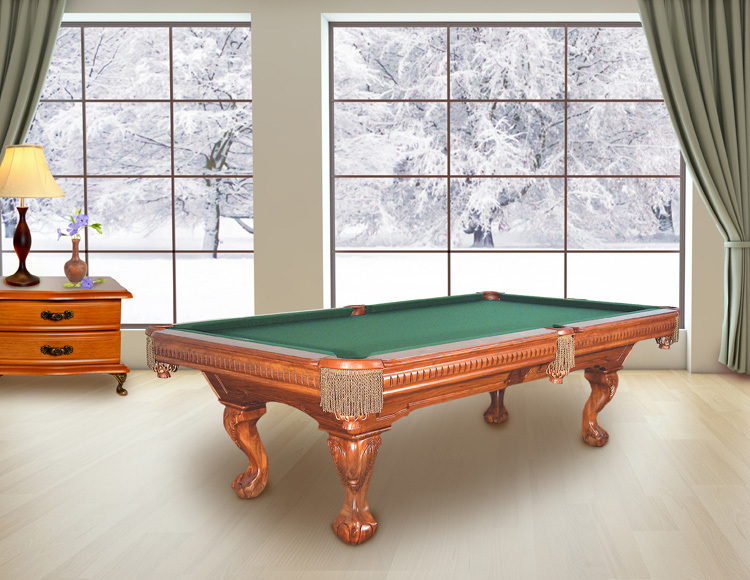 All of our billiard pool tables come with 1” diamond honed slate, high quality cushion rubbers that are approved by the Billiard Congress of America. 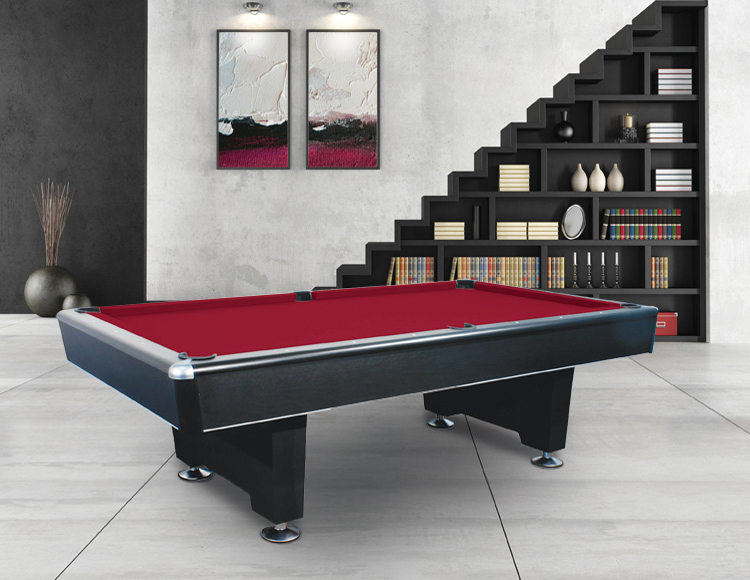 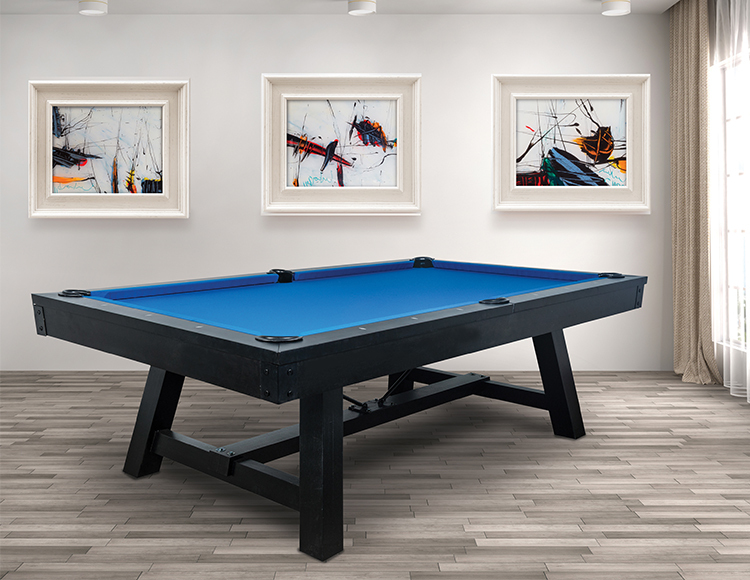 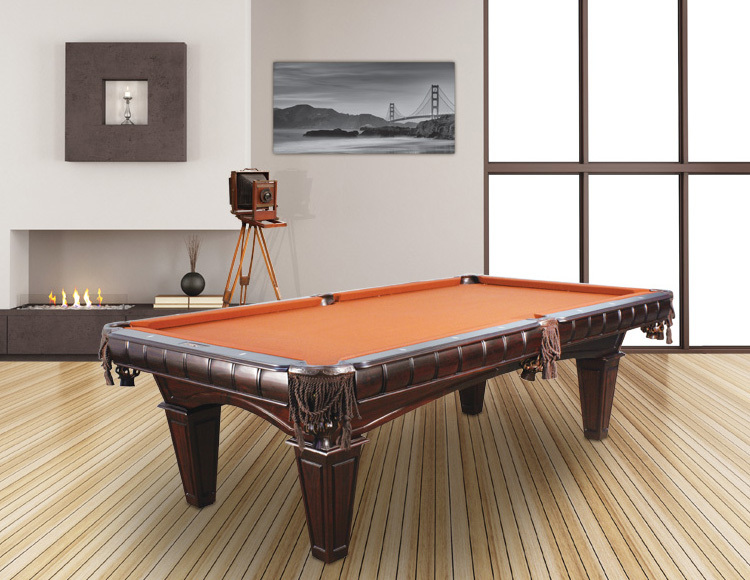 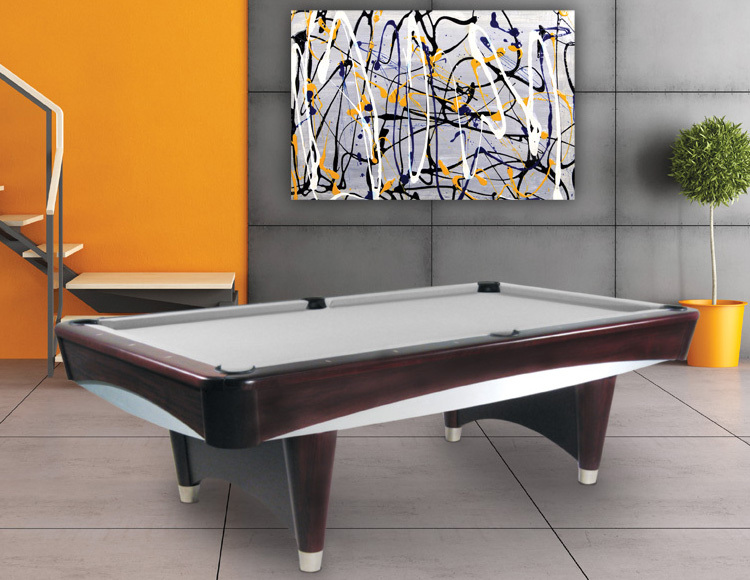 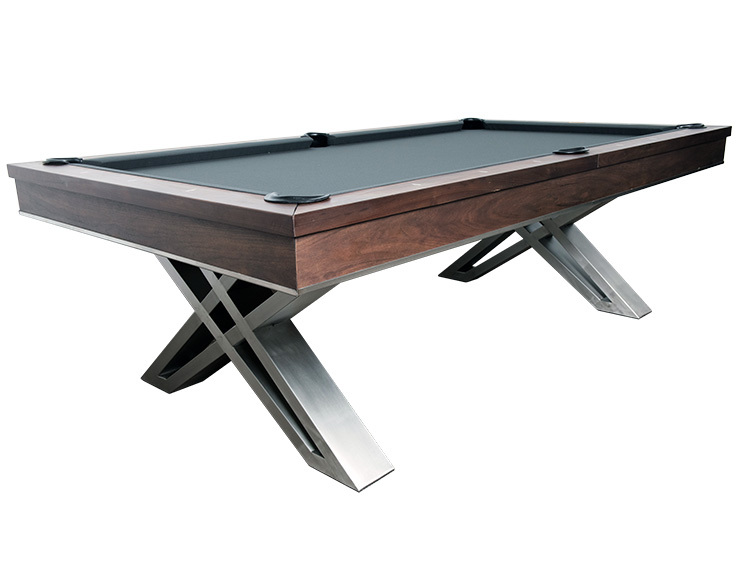 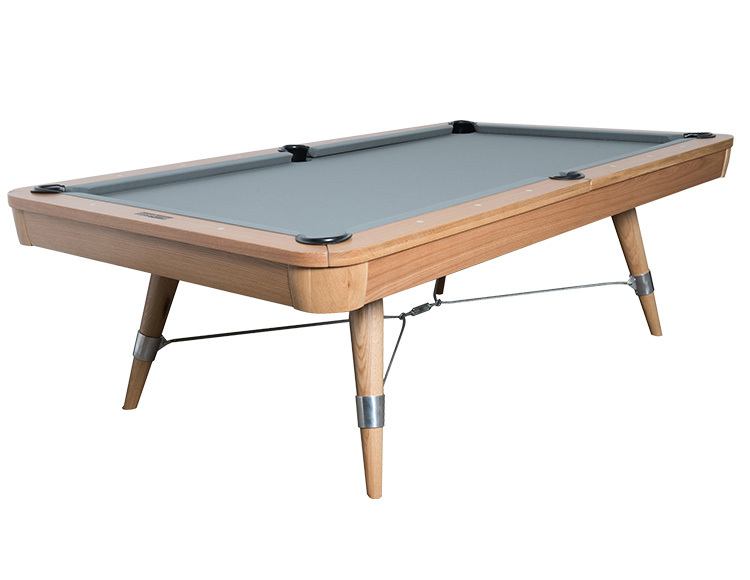 Most of our billiard pool tables for sale utilize a cross-beam internal structure for maximum rigidity. 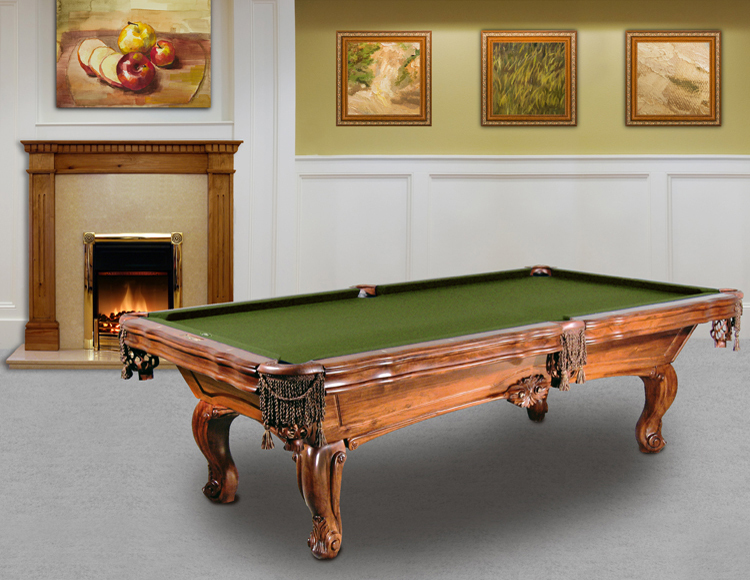 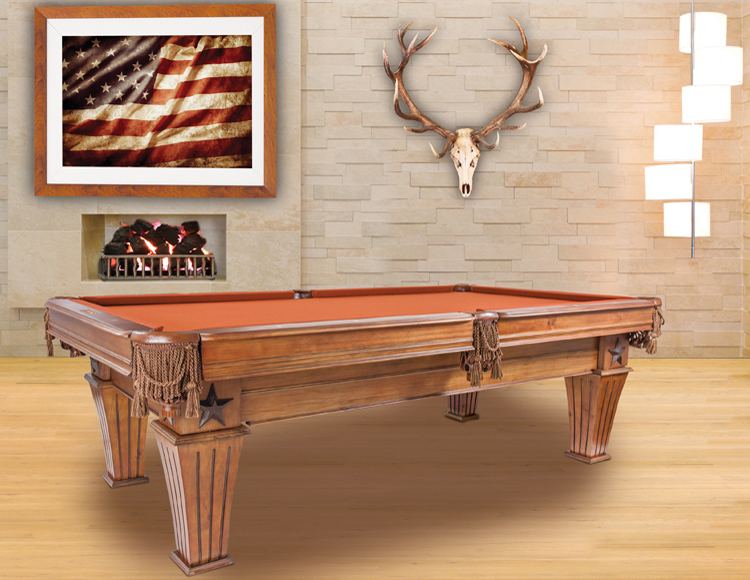 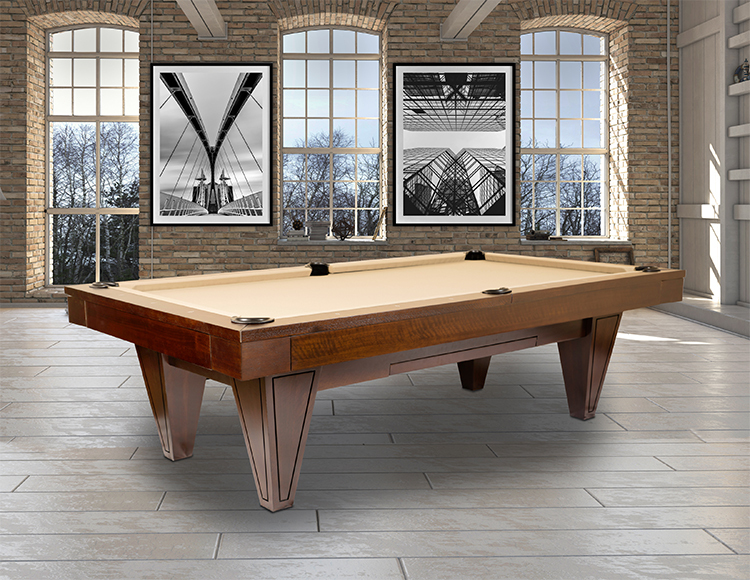 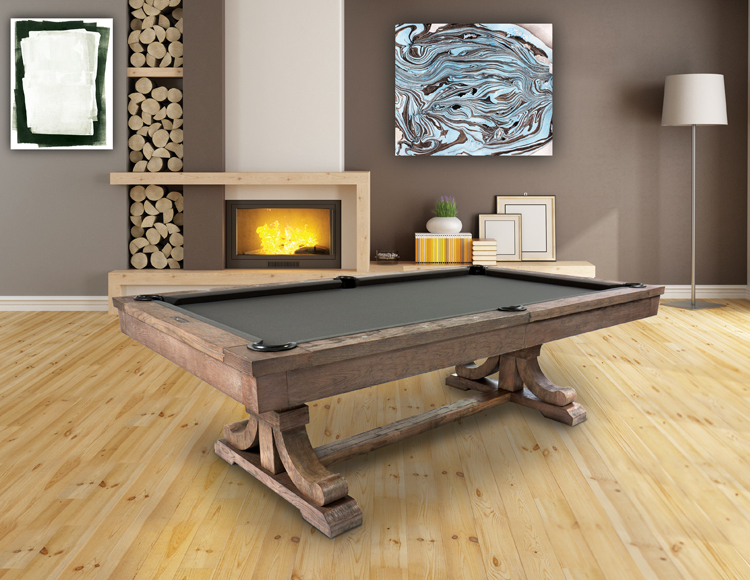 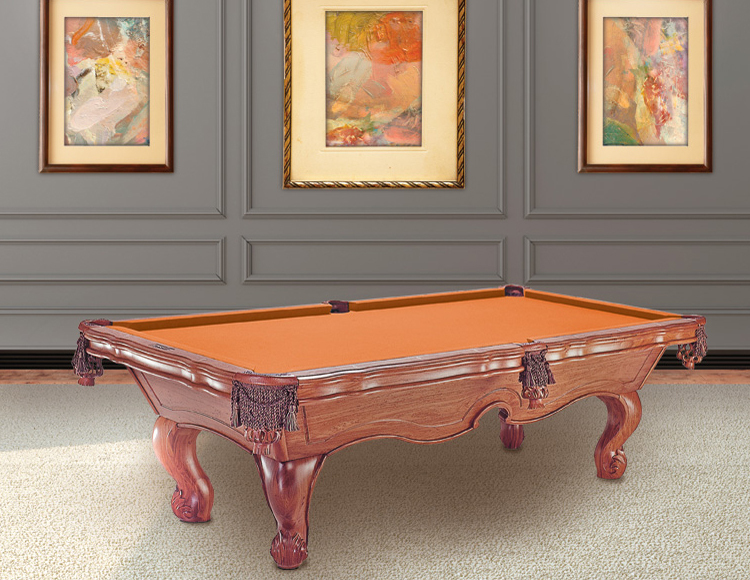 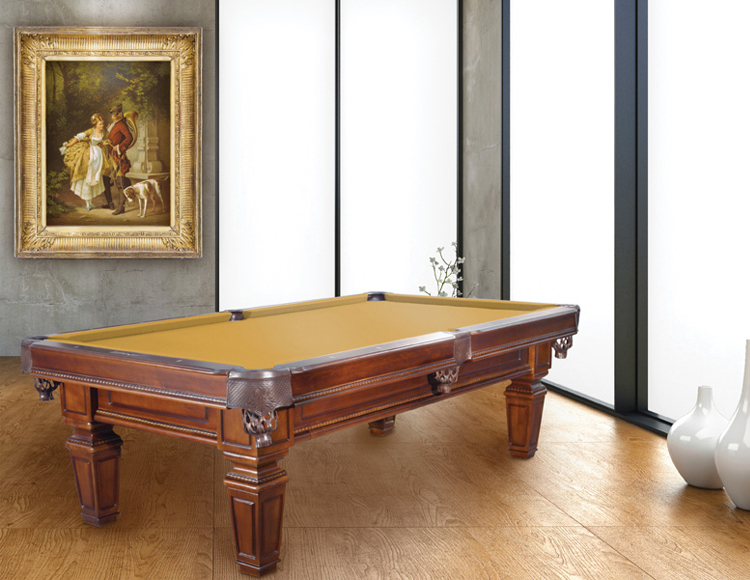 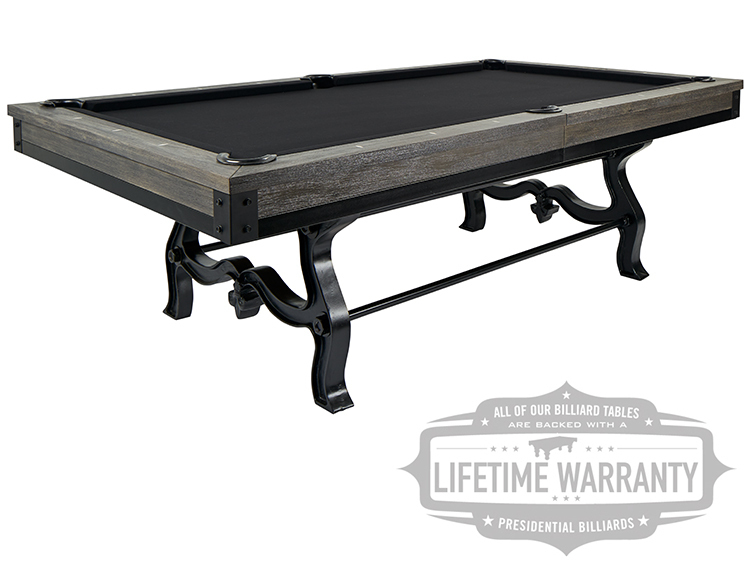 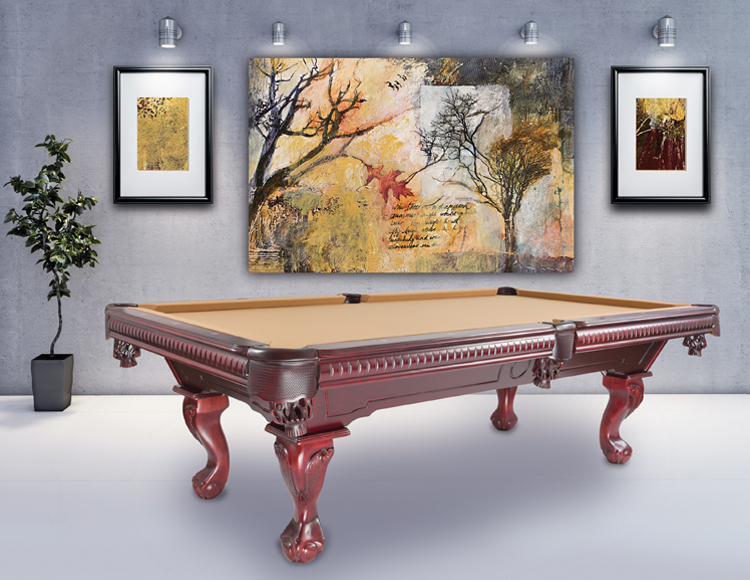 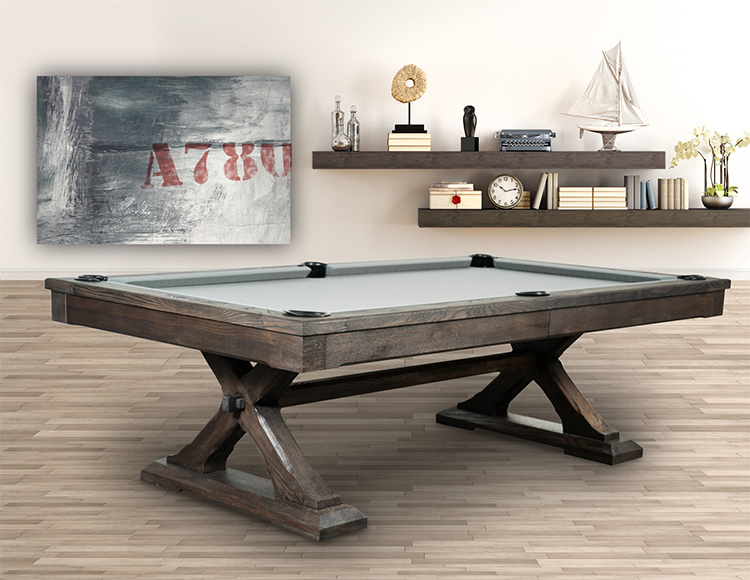 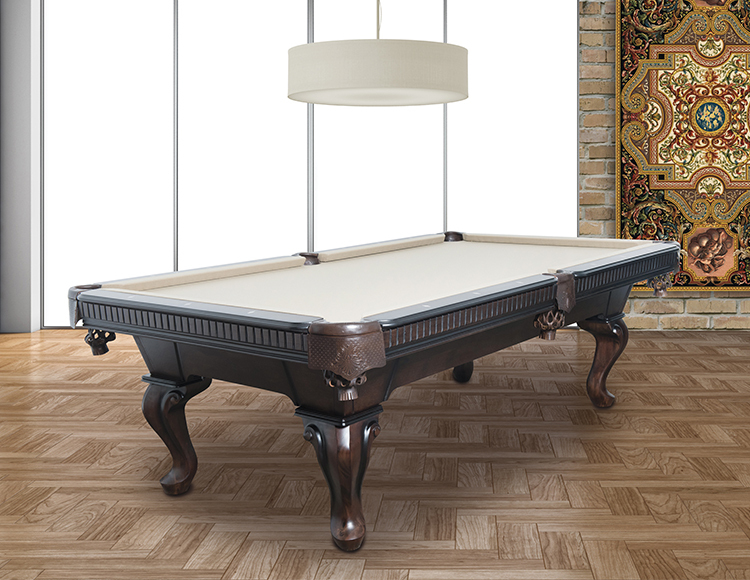 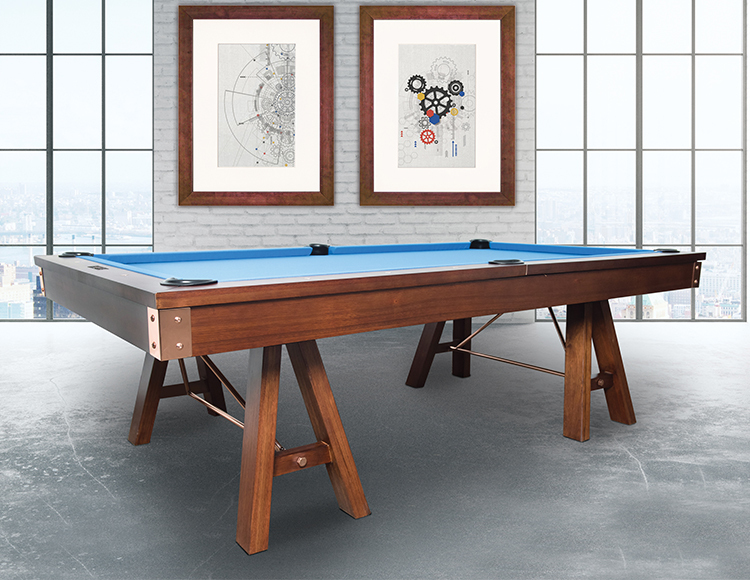 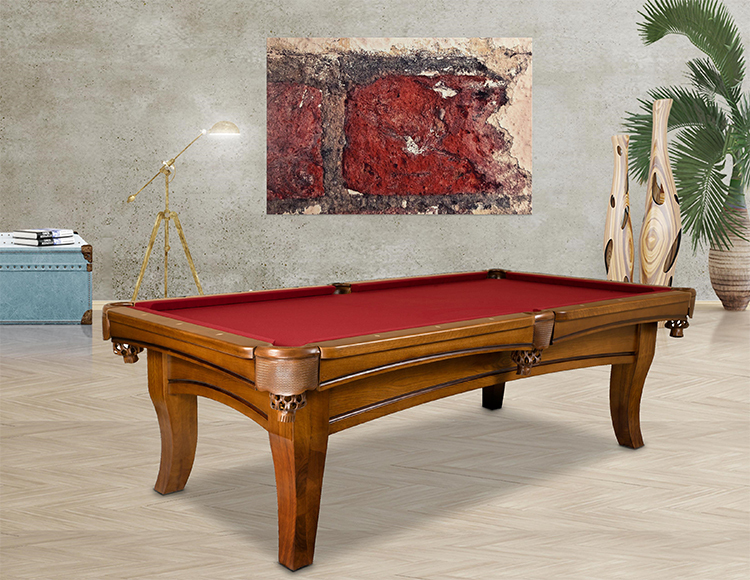 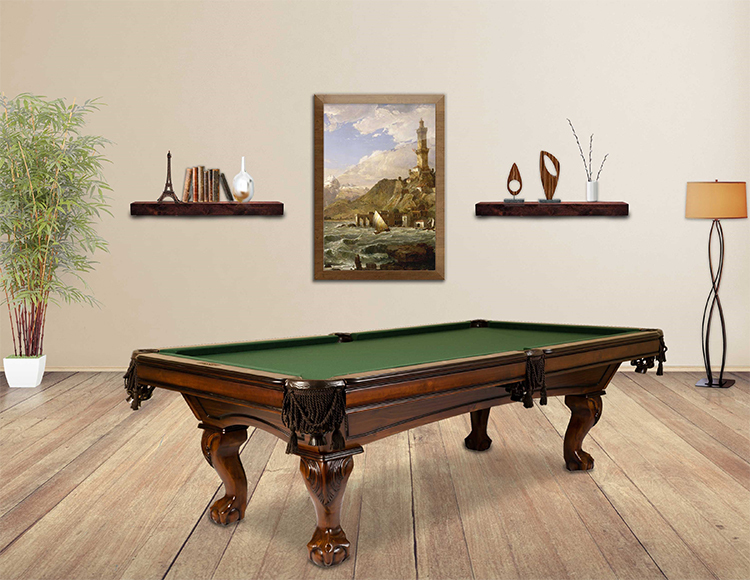 Home and Recreation offer exotic hardwood pool tables backed by our Lifetime Warranty making them true heirloom pieces.